The Chairman of the Committee on International Affairs Leonid Slutsky sent a letter to Amnesty International Secretary General Kumi Naidoo calling to recognize Russian citizen Maria Butina a political prisoner. In particular, Leonid Slutsky asked the organization’s Secretary General to express his opinion on the following questions: does the organization consider the actions of the US authorities in the case of Butina as a violation of human rights, whether the possibility of being prosecuted for political reasons can be excluded, and what measures is the organization ready to take to protect the rights of Butina, violated by the US authorities. According to the parliamentarian, Amnesty International as a respected organization awarded by the Nobel Peace Prize should adhere to the principle of objectivity. However, as Chairman Slutsky notes recently its representatives have been looking for human rights violations only in Russia. “I want to draw their attention to “the bulwark of democracy and civil liberties”- the United States of America. Maria Butina’s case is an example of politically motivated arbitrariness from the part of US official authorities. A Russian citizen has been imprisoned for 4 months, but we have not seen any weighty evidence of her guilt. 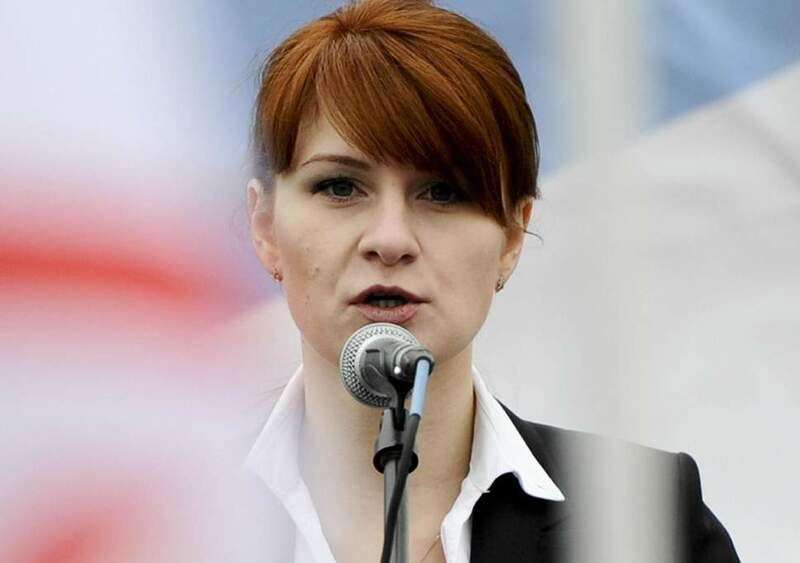 Moreover, a large-scale campaign is underway that should convince American society that Butina is a Russian spy. It is not even a violation, but a frank mockery of human rights. So, international human rights organizations, if they are truly objective and impartial, are simply obliged to intervene” – said Leonid Slutsky.